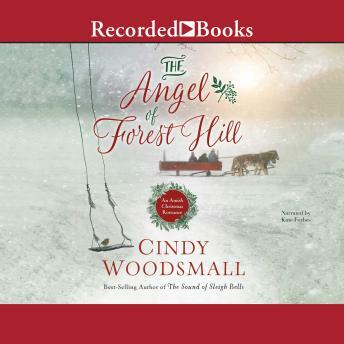 This original Amish Christmas novella from best-selling author Cindy Woodsmall promises to warm the hearts of her many fans with its Old Order Amish ways, touching romance, realistic faith experiences, and holiday-season family drama. When Rose Kurtz first arrived in Joel Dienner's home four years ago, the Amish widower had been completely grief-stricken by the shocking loss of his wife during childbirth. At the recommendation of the bishop, Joel's father, Rose is asked to become his bride and take care of his two small children and newborn baby, nestled in the tiny Amish community of Forest Hill in the eastern Appalachian mountains, far from Rose's home. After four years in as just housemates, Rose is wondering if Joel finally has opened his heart again-but she fears it isn't with her. She loves the children she has been raising with a mother's love, and she may care for Joel more deeply than he cares for her. But maybe, with a Christmas miracle, Joel could see his "angel" as she really is.